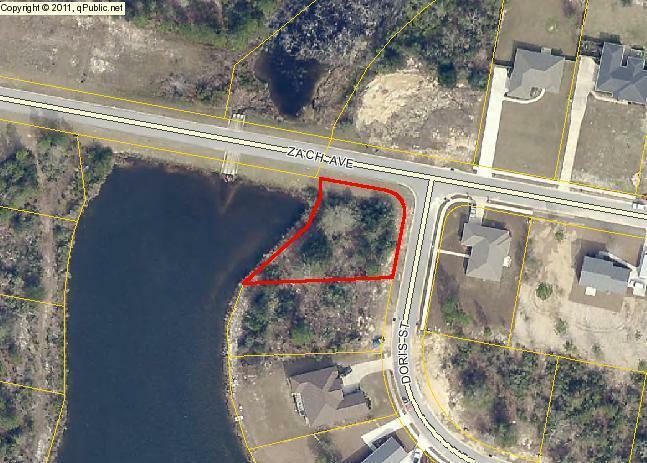 Wonderful lake front corner lot in Lake Arthur Estates. Perfect spot to build your dream home! Low county taxes! Subdivision features playground and picnic area. Listing courtesy of Moulton Realty Inc.